In my last post, I called out the mining and oil industries, two of the most risk prone resource extraction industries, for lapses in risk management protocols. In the past week, Congressional testimony over the BP spill has begun, the finger pointing has started- and yet the spill continues largely unabated (see BP calls blowout disaster ‘inconceivable,’ ‘unprecedented,’ and ‘unforeseeable’ http://bit.ly/b6YEHo ). Rep. Henry Waxman was quoted as saying “This catastrophe appears to have been caused by a calamitous series of equipment and operational failures”. It appears on initial investigation that BP, Halliburton and Transocean (the drilling contractor) could have proactively checked battery conditions, verified well plugging, weld integrity and electrical wiring, all believed to be contributors to the failure (see “On doomed rig, lapses sparked catastrophe – Reuters http://bit.ly/cjkdTM). OK, enough table-setting, let’s get to it, shall we? 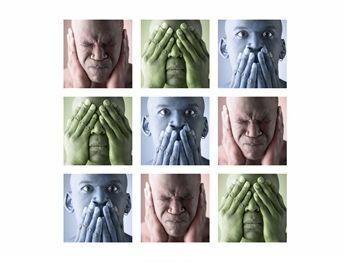 Step 2: The next step in the risk management process is to analyze or assess which of the routine or non-routines risks might have the greatest negative impact on the company, its employees and the environment. In prioritizing the risks, companies need to determine which of those risk factors identified (be they human health, environment or financial) the company has control over and which ones it does not can create the greatest immediate and long term impact. Step 3: After assessing and prioritizing each risk, each risk must be evaluated against specific company criteria, health, safety and environment and industry protocols. To complete this step, specific reference criteria needs to be established that characterizes and scores risks on the basis of scale and severity, probability and frequency of duration, feasibility of mitigation , stakeholder issues and costs. By specifically evaluating possible repercussions of each risk on the company or business objectives based on “reasonably foreseeable” incident scenarios, the company will be better prepared to deal with the outcomes. Step 4: The fourth step in the risk management process is creating a risk containment, control and long term contingency plan for each potential risk scenario. Based on each risk and its effect on the company’s goals, the risk manager must determine what can be done to treat each risk and plan for each incident . Creating a contingency and treatment plan will require deciding which risks can be avoided and which ones can only be lessened or mitigated with administrative or engineered controls. Step 5. Simply, implement the risk management and contingency process. Make sure that employees are trained. 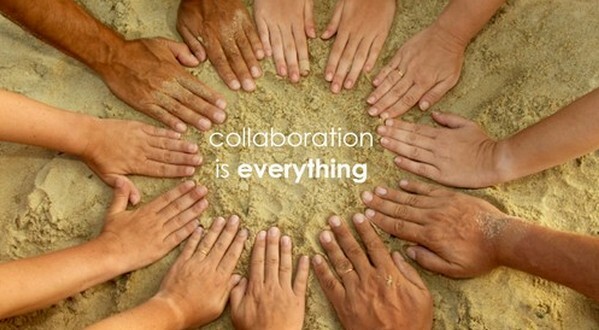 Ensure that both internal and external communication processes and in place. Test the emergency and incident response systems that have been implemented. Make corrections and continually update the scenario planning. 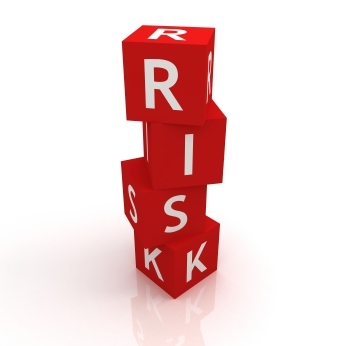 Step 6: The final and perhaps most vital part of the risk management process is monitoring and oversight. By keeping the eye on the ball, companies could have likely avoided the coal and oil disasters that occurred last month. By continually monitoring, reviewing decisions made and correcting issues that could contribute to catastrophic failures, companies can avoid or mitigate losses to life, property and the environment. This is likely where the Massey and BP failures occurred. It all sounds so simple, right? It will be interesting to see what emerges as the investigations into the recent oil and coal disasters continue to unfold. What will be more fascinating will be the lessons learned and if businesses truly embrace risk management planning and implementation as a central function of business, take it seriously and hold themselves accountable. As noted by Jonathan Hiskes from Grist.org the other day, in the aftermath of the 40th anniversary of Earth Day, it was a hard week and month for the planet. Hiskes remarked that there was a “confluence of terrible, horrible, no-good, very-bad events, rounding up what has to be the most disheartening “Earth Month” ever, “brought to you by the fossil-fuel industry” (http://bit.ly/dgFrBa). There is no doubt that mining of coal, deep water extraction of oil reserves in the Gulf, and even off-shore wind development have had their dark days or have met with stiff resistance. Risky operations can have “unintended consequences”, and that is just fine so long as adequate protective measures are in place…and followed. There are plenty of places to read more about these unfortunate and potentially devastating events. Blame has been thrown in all directions. I myself have been quite vocal in recent weeks about the potentially complicit nature of Massey Coals (mis) management which may have led to the unnecessary deaths of the two dozen West Virginia miners last month. Each safety or environmental accident may in its own right be a “game changer”. The great political sage, Daniel Schoor ( National Public Radio), in discussing the wealth of political issues facing Washington politicians this year, asked earlier in the week, “What price energy? “(On Hill, Toughest Debate Is Often What to Do First http://n.pr/aqNR2g) Is it forty miners and roughnecks dead, or countless soldiers protecting oil “interests” in far away wars? There are more examples. A slower “unintended consequence” of the housing boom (and bust) is the unchecked soil erosion from abandoned construction sites and impacted water quality. Pick any corner of the country and there are mini-Grand Canyons popping up from on-going runoff problems at construction sites that are in foreclosure or bankruptcy. In California, where I advised on construction site soil and storm-water management, laws and protections were put in place to address these issues. Yet enforcement and cost recovery continues to be weak and require constant vigilance and draining of already thin public resources. States or local jurisdictions, or the banks holding the properties in foreclosure have been left to take care of these orphaned properties. Who Loses When Risk is Not Managed? I have no doubt that there has been a central breakdown in process risk management, commonly used by organizations to establish procedures to safely manage the greatest of uncertainties of its daily operations. This means that if a company is going to drill a mile under the Gulf of Mexico, they should FIRST make certain that all possible failure scenarios are identified, evaluated, tested and implemented, before that first barrel of oil is extracted (see a recent guest post on Solve Climate entitled“ A Dangerous Life Miles from Land and Focused on One Thing: Black Gold” at http://bit.ly/aC1TkK and 2003 oil industry report that warned blowout preventer problems weren’t being fixed http://bit.ly/bEBI05). While it’s vital that 24 hour protocols be applied to day-to-day activities that may be a threat to environmental well-being, unforeseeable events involving human error or equipment failure must be managed too. 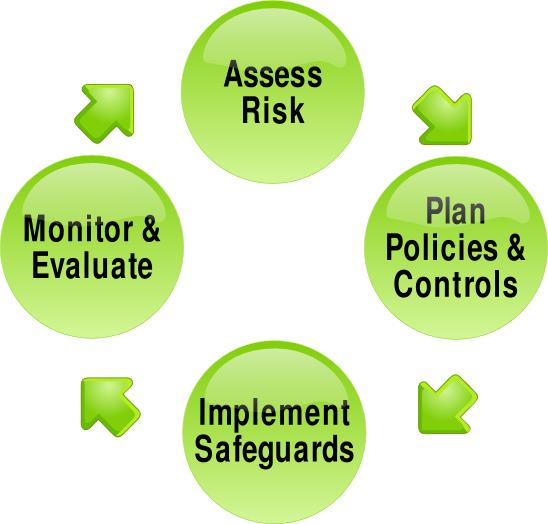 In each of the recent events, inadequate steps have been put in place to 1) evaluate “worst case” impacts associated with catastrophic failures of equipment or systems; 2) establish policies and program to mitigate short and long term environmental risk factors and 3) assure that there are financial cushions (cleanup and reclamation bonds, for instance) that continue to hold those liable before they can run or hide. Control – lower the probability of the risk event occurrence. Avoid – eliminate the opportunity for the risk to occur. Assume – acknowledge a future risk event & accept the potential consequences without efforts to control it. Transfer – reduce the risk exposure by reallocating the risk from one part of the system to another part. It would seem that despite BP’s, Massey’s or other company’s claims to know their own business, they employed short-sighted risk management, ignoring possible “unintended consequences”, dropping their eyes on the ball and leading to the resultant safety and environmental impacts. I would not say this if this was a one-time situation. But in both company’s cases, repeated safety and environmental violations over the years (and many deadly and environmentally catastrophic accidents) suggest just this. Non-routine accidents or incidents in dangerous working conditions (whether a mile under a mountain or under the sea) must be thoroughly re-evaluated. Risk management processes must revisited now to further lower or eliminate worker safety and environment damages. Anything less creates unacceptable risk. 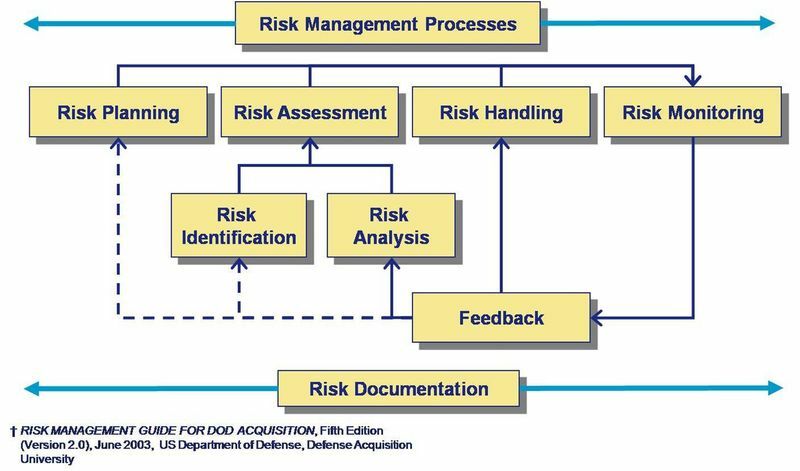 In my next post I will describe what process risk management is all about (see below) and what organizations can do to analyze, assess and plan for that “unintended consequence”.